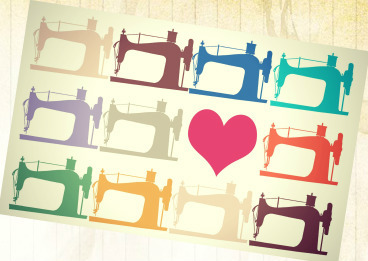 Our mission is to provide support for our church, community and one another by quilting, sewing and crafting. We collect and donate supplies to various community organizations, and fund mission projects and various church budget needs with proceeds from our sale proceeds. Join us for treats Thursday mornings at 9:00 a.m. in the Piecemakers room in the quadrangle. Come if you don’t want to talk, but don’t come if you don’t want to listen.